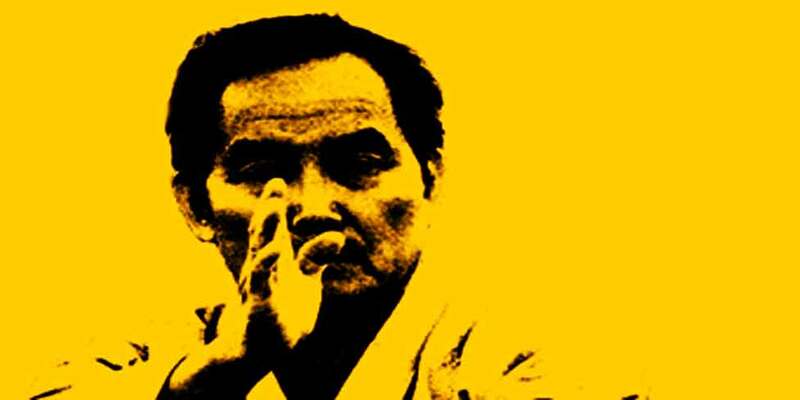 Yun Jung Do is one of the most highly developed forms of martial arts in the world today. When joining an official Yun Jung Do club, you can be assured that your Instructor is recognized within the organization, having achieved only the highest standards. To attain Instructor qualifications within the organization, every Instructor in addition to years of dedicated training, must also successfully attend a series of intensive Instructors Course and Seminars conducted personally by the founder of Yun Jung Do, Grandmaster Yun. Interested in becoming a Student of Yun Jung Do? "Learning is not about what you get, it's about what you become"